A custom Lil Peep and XXXTentatcion Hoodie that pays tribute to both of these Hip Hop artists that have tragically passed. Both artists passed away recently, but their legacies will last. 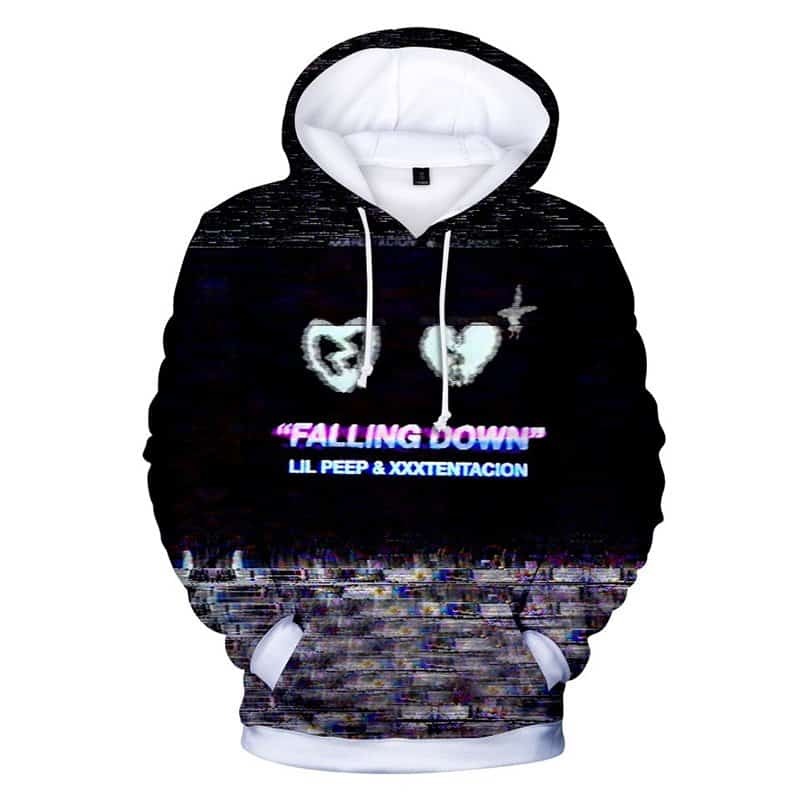 This Lil Peep and XXXTentatcion Hoodie is our tribute to them and their fans across the world.